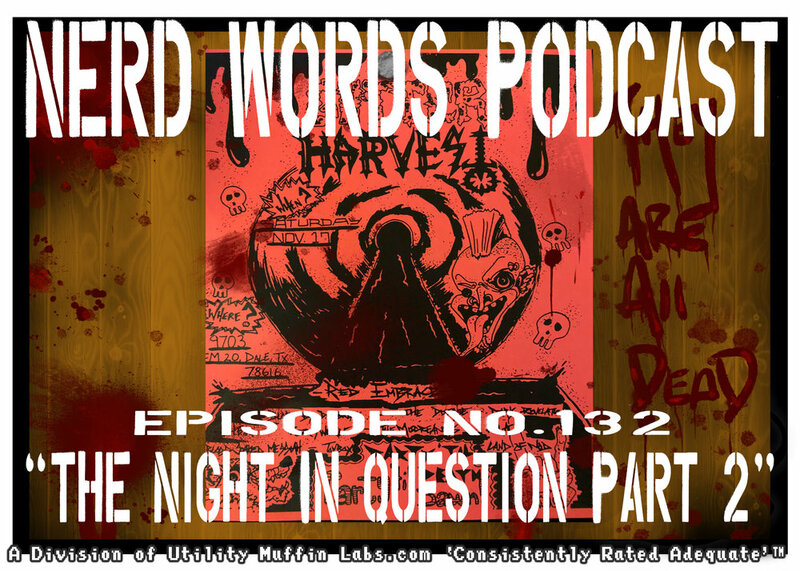 In this episode, Nate and Rachel are joined by the Indy Sabbat crew to talk more about the vampire perspective at The Night in Question in mid-November. Tickets for the 2019 The Night in Question are on sale now! Next episode, we’ll wrap up our summery of the event by having Matt Webb from Jackalope LARP!